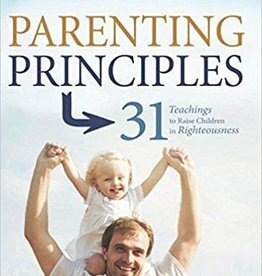 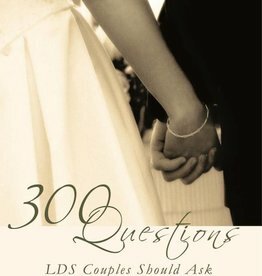 300 Questions Every LDS Couple Should Ask Before Getting Married will help you and your partner explore common goals and perspectives. 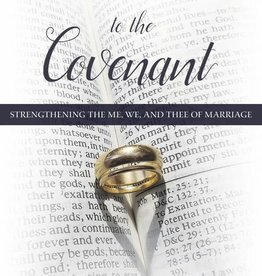 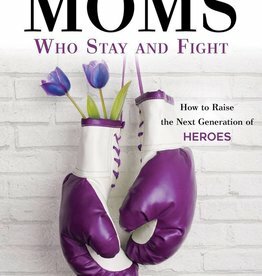 This book draws on inspiring personal stories, research from sociology and psychology, and teachings of the gospel of Jesus Christ to present key principles that, when applied, will help a marriage thrive. 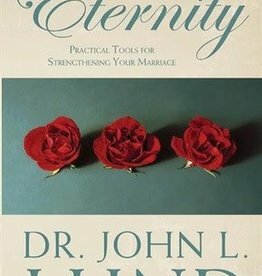 Popular speaker, author, and marriage and family mediator Dr. John L. Lund shares his wealth of knowledge, insight, and humor on the all-important topic of improving communication and strengthening marriage relationships. 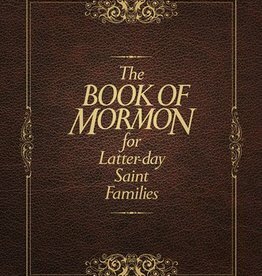 Elder Cook discusses the law of chastity and addresses both singles and marrieds. 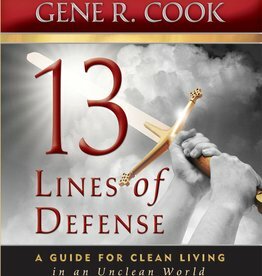 He points out thirteen concrete guidelines to help youth and adults maintain their moral cleanliness. 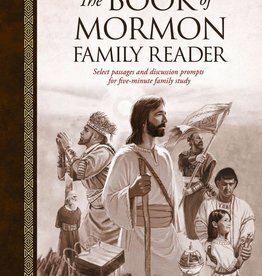 "Every missionary loves getting mail! 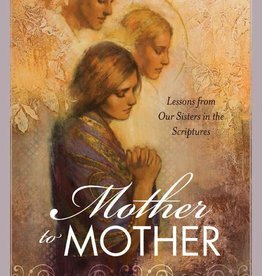 Brother Erickson's Motivating Messages will help missionaries let go of the world, dig a deep foundation, and become "corner-carriers" who bring others to Christ. 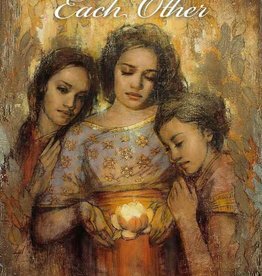 You love your partner, but do you always see eye-to-eye? 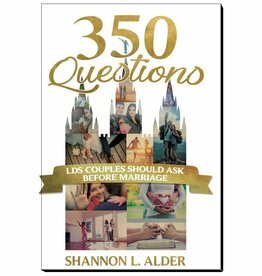 Start your marriage off right with an open and honest discussion about you and your partner’s habits, history, and expectations.